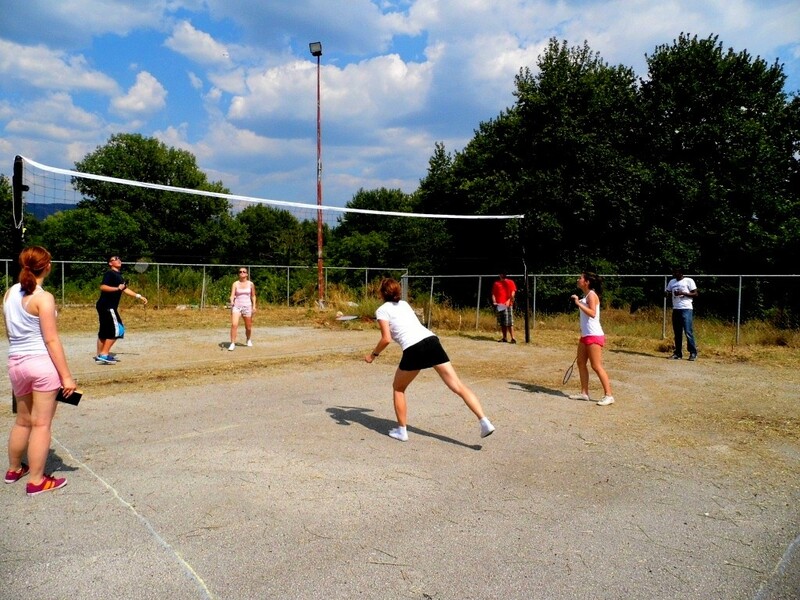 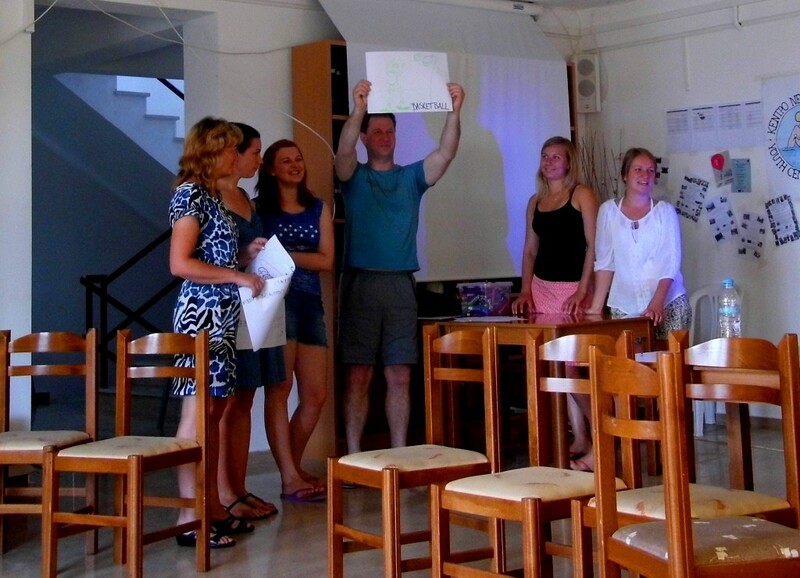 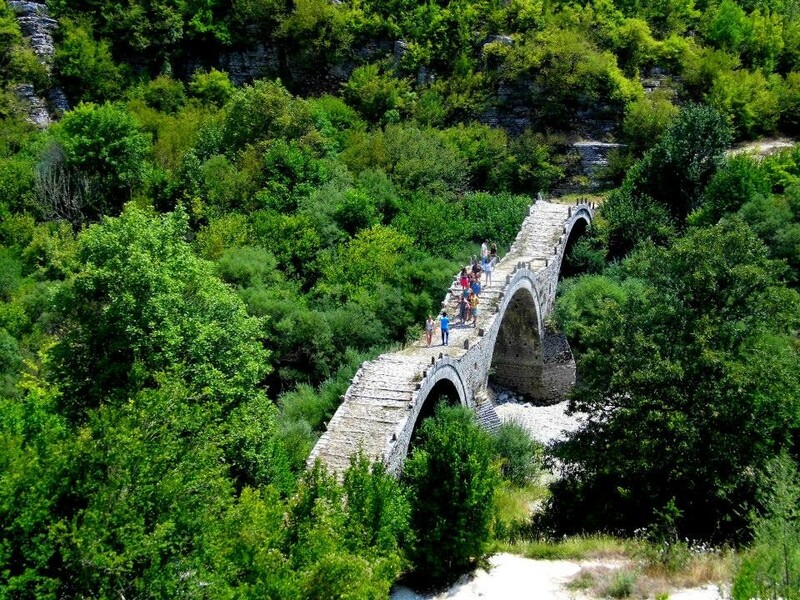 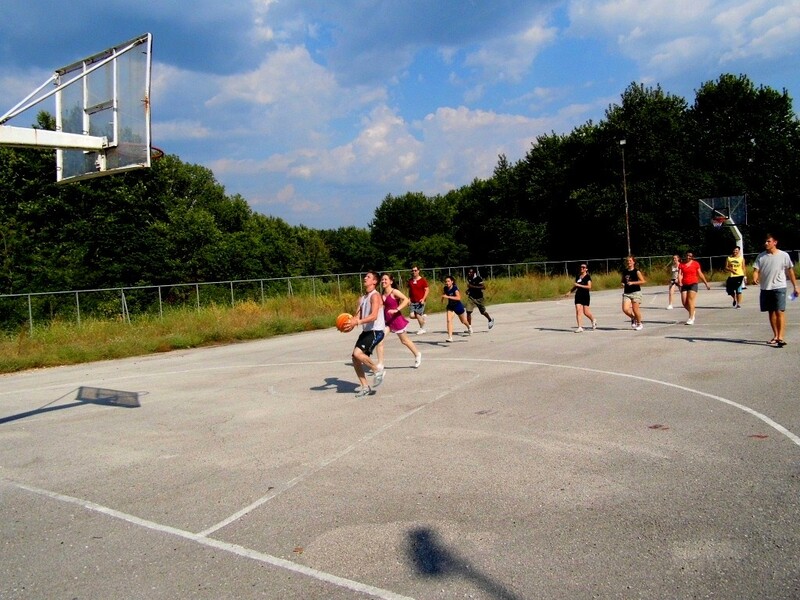 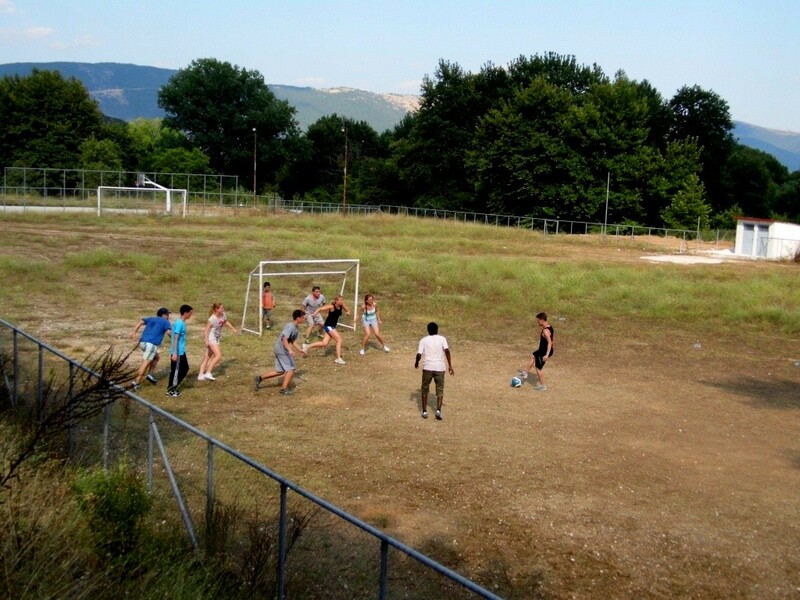 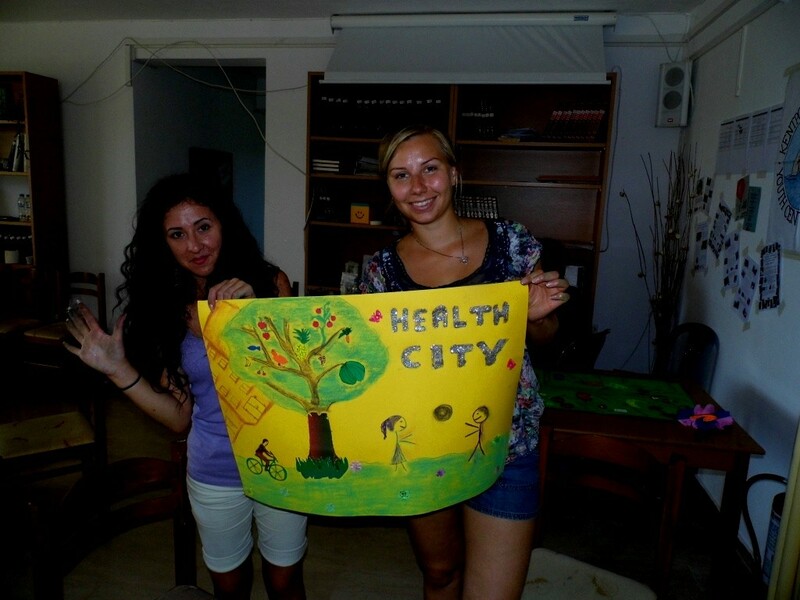 Youth Center of Epirus implemented an international youth exchange project “Active lifestyle towards health and development of EU” from 30th of July until 8th of August of 2013 in Koukli, Greece. 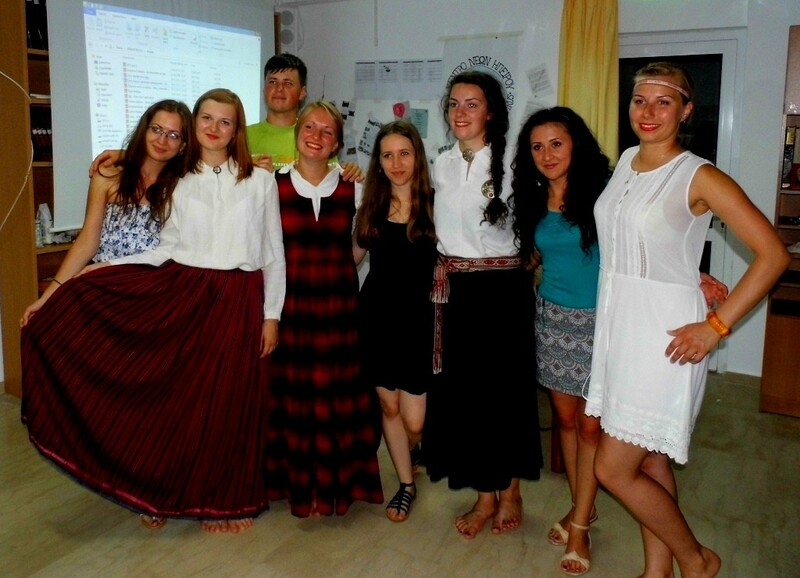 Totally 25 participants from Greece, Latvia, Bulgaria, Romania and Lithuania took part in it. 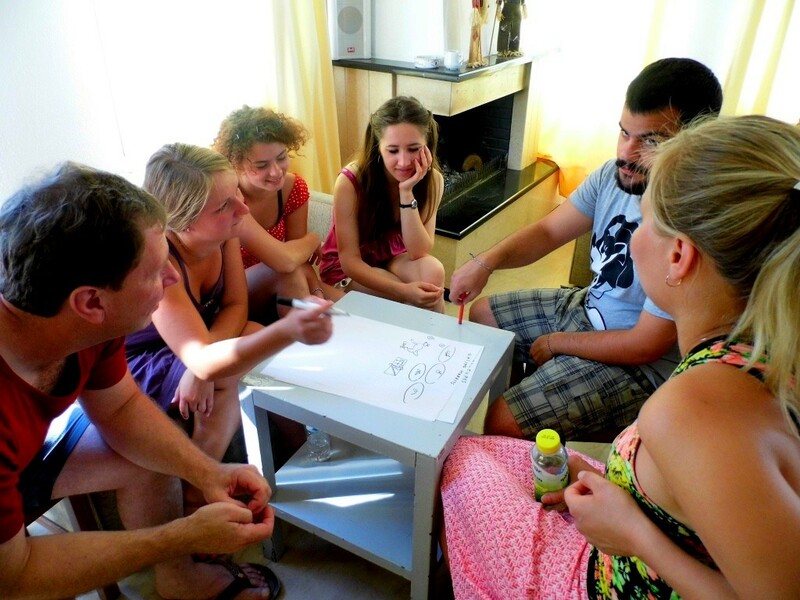 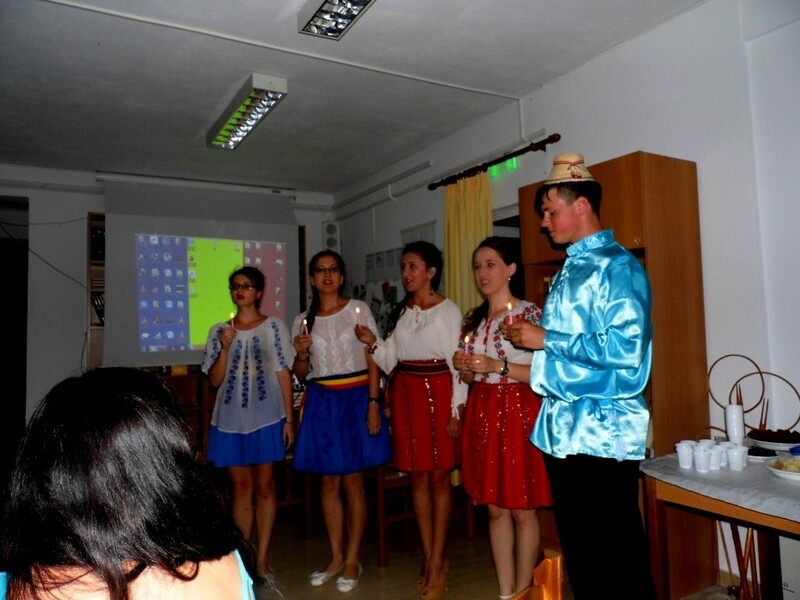 General objectives of our project were to: make young people of Europe to pay attention to their and their closest people’s health in general and to increase a positive awareness about different cultures, among young people of Europe. 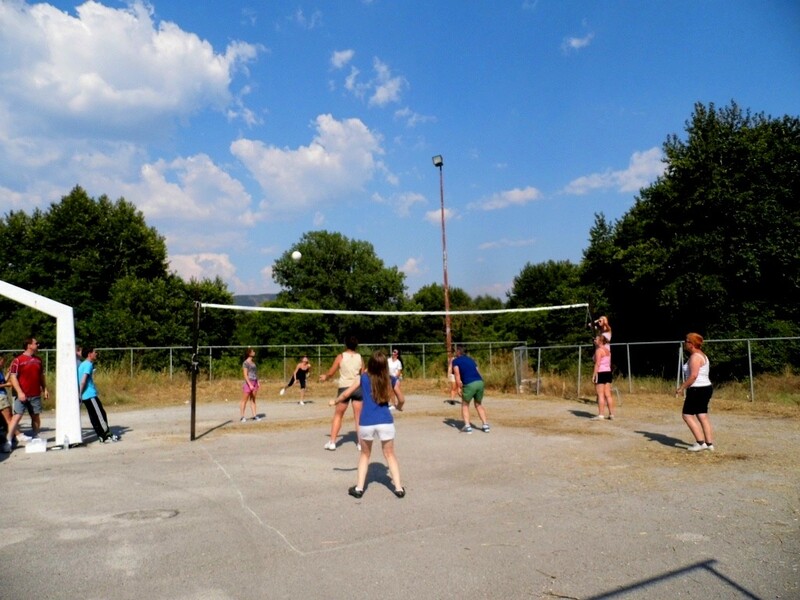 Specific objectives of our project were to: make young people of Europe to be aware different kind of diseases that can be avoided in very simple ways; make young people of Europe to learn about correct nutrition and the importance to learn what exactly they eat; make young people of Europe to be more active – to take part in regular sport activities and to be more active EU citizens; make young people to be aware of differences and similarities between cultures of participant’s home countries; make young people from Europe to be understanding, tolerate to each other, to use “fair play” not only in sport games, but also in their lives. 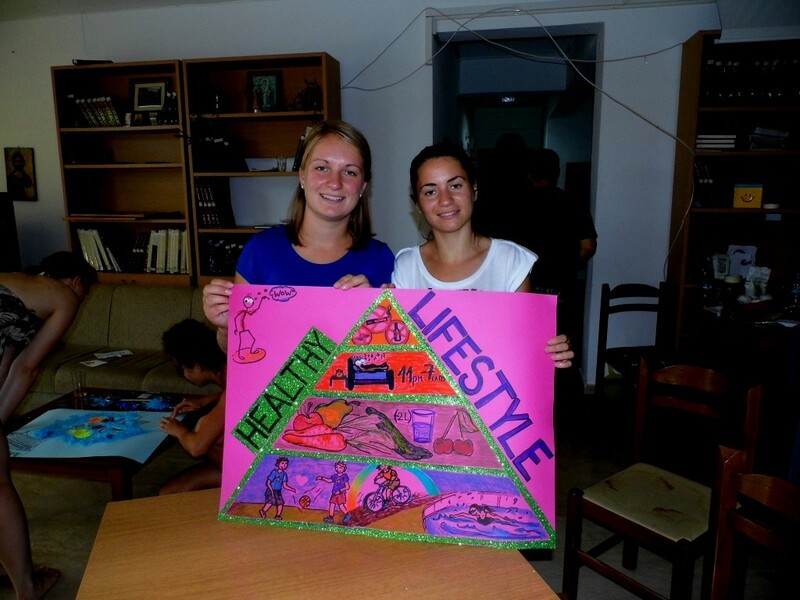 To reach objectives of the project, participants during the youth exchange joined common activities related to active lifestyle, health and EU citizenship: group works, presentations, researches, planning and organizing sport games, playing of sport games, watching of movies, going on educational excursions, preparing an exhibition “Health=Happiness”, presenting the best of their cultures and sharing their experiences, beliefs and motivations regarding to the topic of the project.